Free Digital Content for All Ages! 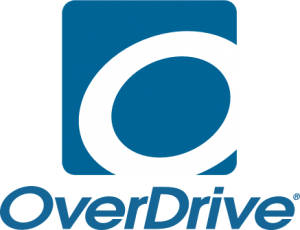 You can use your Library card to download FREE digital materials such as eBooks, eAudiobooks, magazines and music from the Davenport Public Library website 24/7 through programs like OverDrive, RBdigital and Freegal. 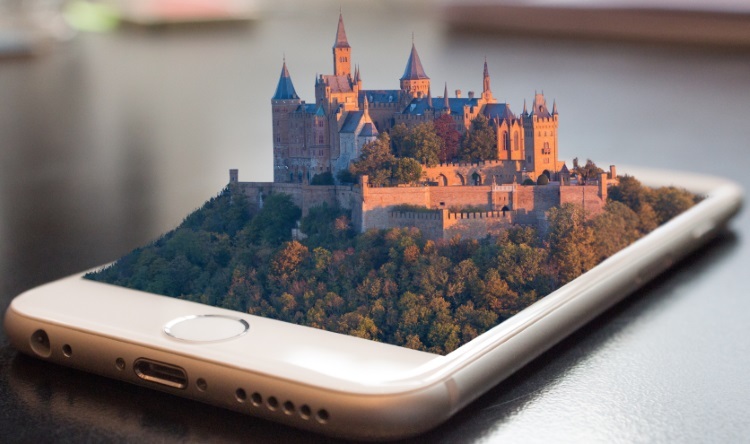 Whether you are looking for digital media materials for adults, teens or children, the Davenport Library has you covered. These programs can easily be downloaded on your mobile device or accessed through a desktop computer. Access the programs by clicking the links below. All you need to access eAudiobooks and eBooks is your Davenport Public Library card. We recommend downloading the Overdrive app for best performance. RBdigital offers eAudiobooks and eMagazines. 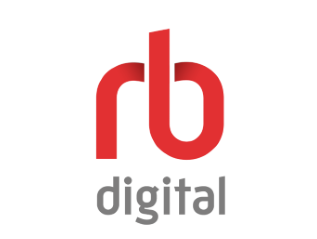 You will need to sign up for an RBdigital account before accessing digital materials through the program. We recommend using the app. 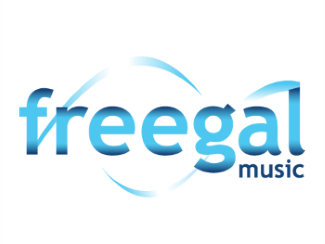 Freegal Music gives you access to millions of songs from over 10,000 labels including the Sony Music catalog. With this application, you'll have access to 5 free downloads per week. 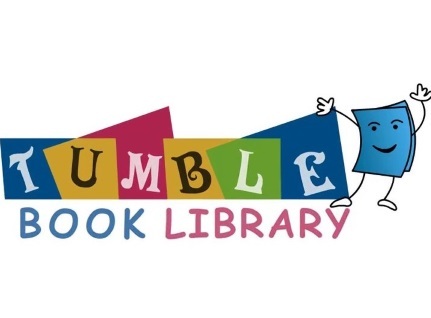 Both children and their parents will enjoy this online collection of animated, talking picture books that teach kids the joys of reading in an exciting, new format they will love.